GoPro’s next Hero 5 action cam: What’s the story so far? GoPro is working on its next flagship action camera. 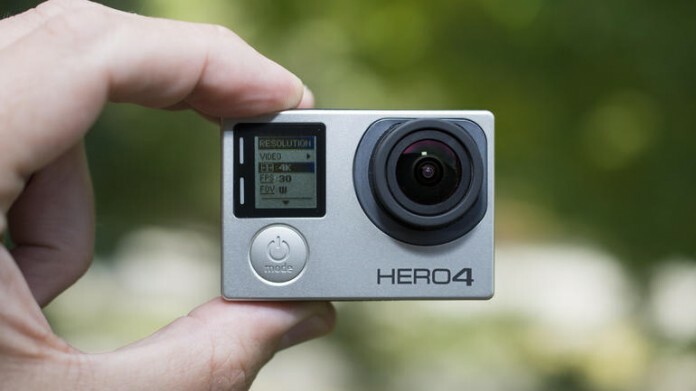 Although the camera-maker announced earlier this year that it’s laying off 7 per cent of its workforce and ceasing sales of at least three action cams due to a massive revenue drop it suffered year over year, GoPro said it planned to launch a new flagship model, called the Hero 5, as well as a “Karma” drone, which records 4K video, in 2016. Here’s everything we know about the Hero 5, including what it might look like and feature. GoPro Hero 5: What will it look like? A tonne of images have surfaced online showing the upcoming camera in detail. Mashable posted them all after they were pulled from Japanese blog Nokishita and camera blog Mirrorless Rumors. 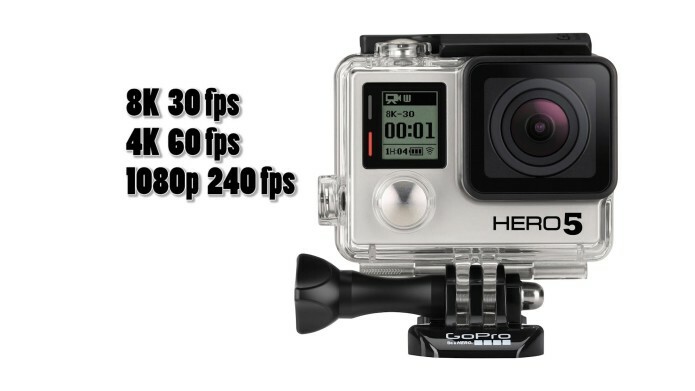 Based on these leaks, the camera looks like it will be similar in design to the company’s current flagship, Hero 4, and all the action cams that came before that. It’s rectangular, and the lens and front-facing screen are all in the same place.